In top headings such as Insurance over 94% of references result in a purchase. 87% of the U.S. population uses the Yellow Pages. 61% of consumers turn to print directories first when shopping for local products and services. ROI averages are as high as 15 to 1. 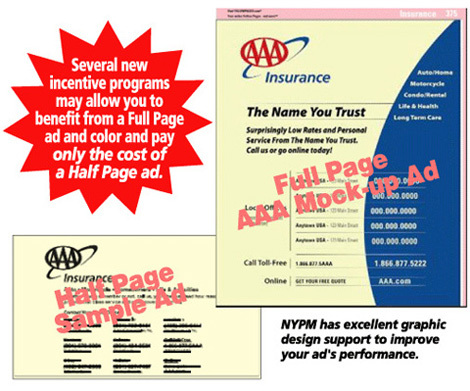 Directory advertising continues to lead as an effective medium. Yellow Pages is the #1 medium that consumers use when making a purchase decision and puts buyers in touch with sellers.